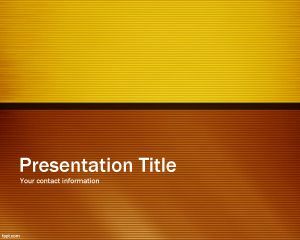 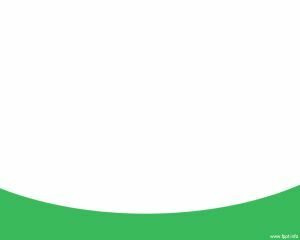 Evolving PowerPoint Template is an abstract background template for Microsoft PowerPoint with a nice curved line effect in the bottom part of the master slide. 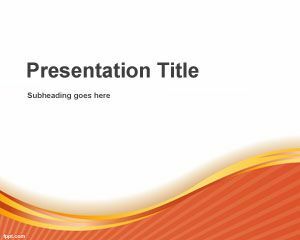 You can download free evolving PowerPoint presentation templates for your presentations. 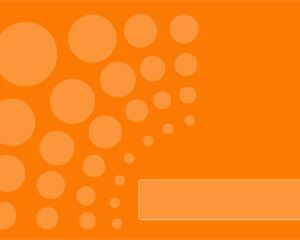 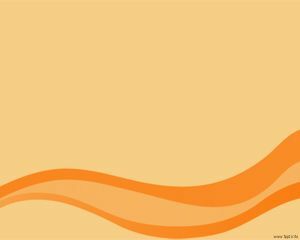 This free evolving template has an orange style and is part of the free PPT template collection or free PPT pack. 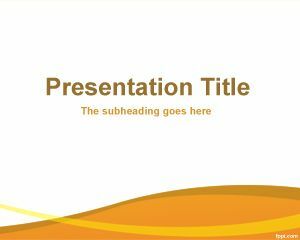 Free evolving PPT template has a gold style with orange color in the bottom of the slide with nice curves and white background color.